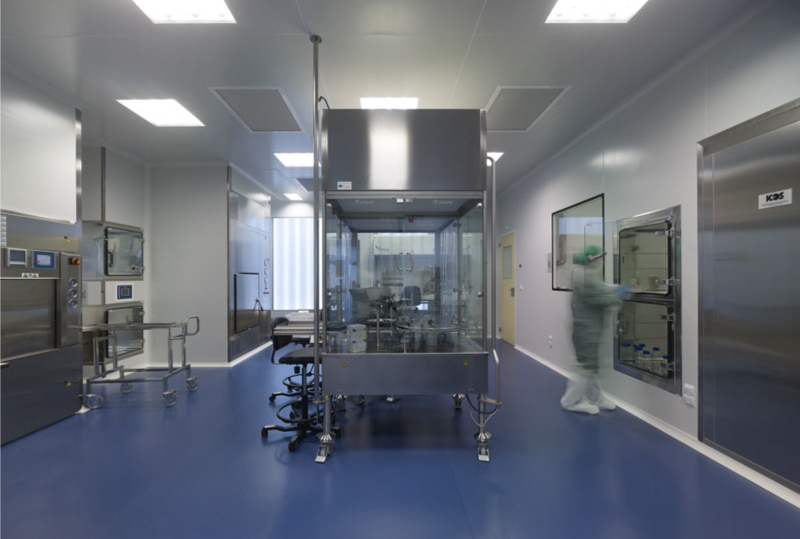 Inmunotek manufactures allergen vaccines for specific immunotherapy under medical prescription. ORALTEK® glycerinated allergens for sublingual administration. ALUTEK® native (non-modified) allergens adsorbed in aluminum hydroxide. ALXOID® polymerized allergens adsorbed in aluminum hydroxide. CLUSTOID® polymerized allergens adsorbed in aluminum hydroxide, special for cluster or rusch schedules.